List of art biographies focusing on artists by nationality and type of art. This e-book features several hundred biographies of figures of the ancient world. Emphasis is on cultural figures and events rather than the political events and figures. This electronic book contains brief, introductory information about various individuals who made outstanding contributions to the culture of Western civilization from 1500-1620. This biographical dictionary includes all entries from the classic Dictionary of Scientific Biography as well as entries from the New Dictionary of Scientific Biography. The extensive biographical essays focus on scientists from antiquity to modern times, excluding those who are still living. Includes bibliographies of original works and secondary works at the end of entries. Through biographical examinations of some of the key figures in the debate on conservation, this book seeks to explore a range of subjects, such as the evolution of the conservation movement, its implications for policy-makers, and how it impacts the daily life. A bio-bibliographical critical sourcebook of present day African American novelists. Provides biographical and critical essays on the lives, works, and careers of the world's most influential literary figures from all eras and genres. Searchable database of full-text articles, essays, book reviews, plot summaries, poems, short stories, plays, and interviews with contemporary writers. Women Writers Project, a research project that is devoted to early modern writing by women and electronic text encoding.  Offers access to a searchable catalogue, bibliographic information, the history of the project, documentation, an archive of the newsletter, and suggested readings. Standard online reference work for American biography. Biographies of men and women, deceased at least five years, who made especially important contributions to American history and culture. Profiles members of the U.S. Congress by providing individual biographies and committee assignments. Information from 1996 to the present. This is a resource of biographical profiles of noted Asian Americans, celebrating the contributions of 166 distinguished Asian Americans. The work represents more than 75 fields of endeavour, featuring both prominent and less familiar individuals. Major reference works, along with supplementary primary source material. Millions of biographical entries from encyclopedic reference works published from 1559 to the end of the 20th century.